The Post Office must do more to prevent violence in their stores. The murder of Craig Hodson-Walker in Fairfield was the tip of the iceberg. Many Post Offices in the parishes of Bromsgrove have been attacked and shopowners are questioning whether it is worth carrying on. 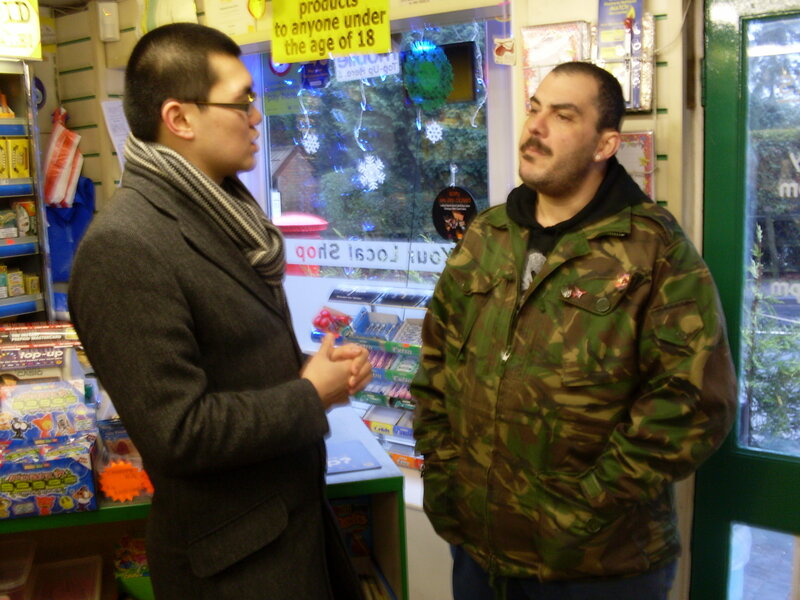 I spoke to Loucas Thomas, owner of Blackwell Convenience Store, which has no Post Office. The previous owners decided to stop running it after suffering a series of attacks. Mr Thomas has been approached to restore the Post Office, but he says the security concerns for him and his family outweigh the business benefits. The Liberal Democrats are committed to Post Offices as they form a key part of the community. I will be speaking to the Royal Mail and the Police to address the security concerns. This entry was tagged Craig Hodson-Walker, Lib Dems, Loucas Thomas, Police, Post Office. Bookmark the permalink.